Selecting a TMS can be a daunting prospect for shippers, and making the case internally for implementation is often the first hurdle. 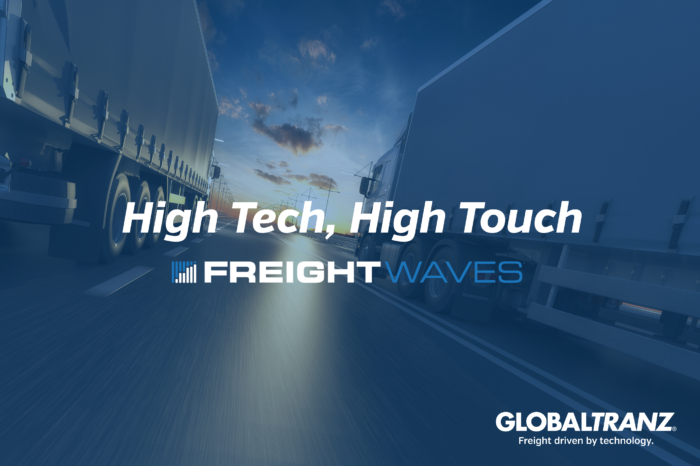 In this installment of the “High Tech, High Touch” series, FreightWaves writer Brian Straight explores the many reasons why an increasing number of shippers are turning to Managed Transportation Services partners and the impactful TMS technology they provide. To read previous articles in the series, please click here.